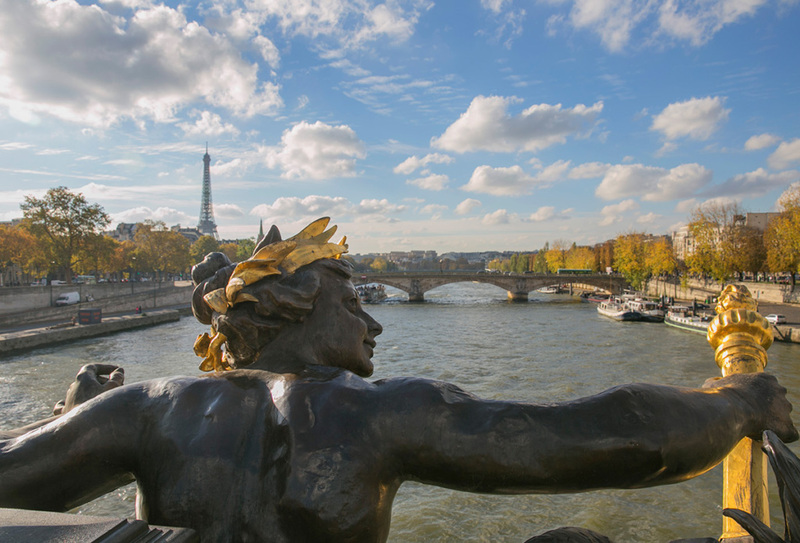 Paris life magazine will offer you a fresh perspective on living in this remarkable city, giving you a different take on the Paris you thought you already knew and an insider’s view of the Paris you never knew existed. Everything you need, in fact, to make Paris your home. 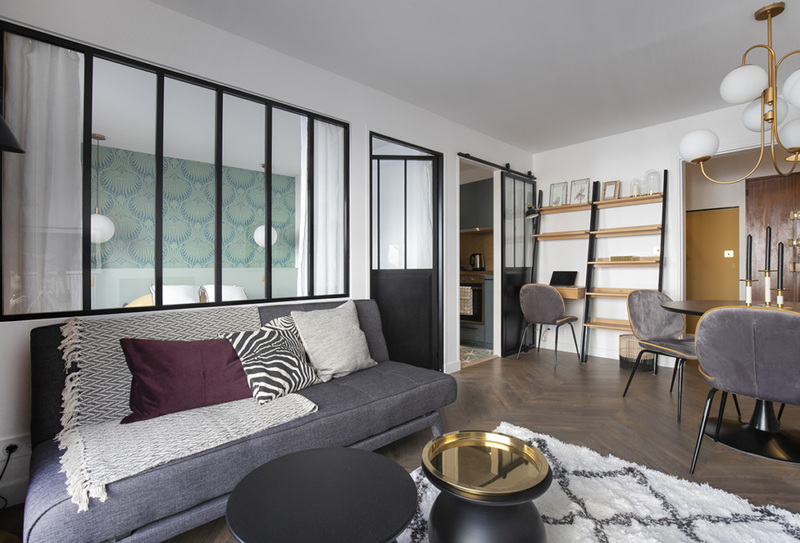 We are pleased to present to you the work of an interior designer with a bold use of colour: Marie Lacote. 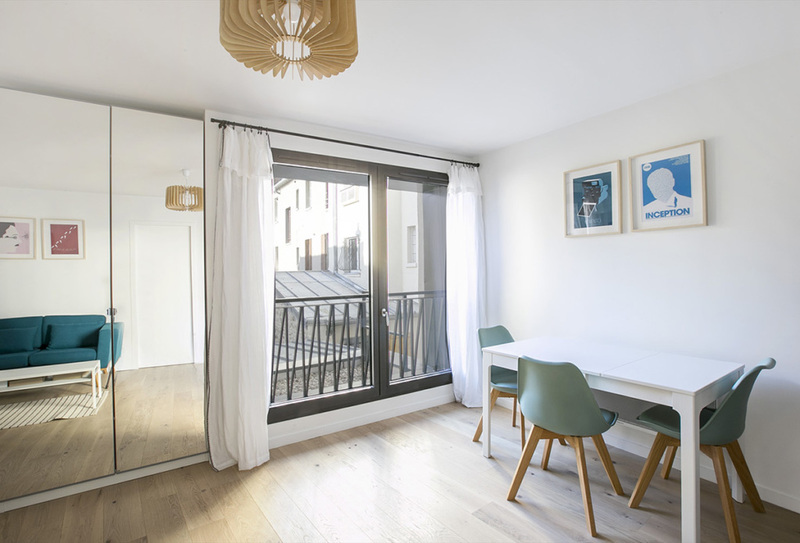 Without hesitation discover one of her creations, a small two roomed apartment, situated in the 7th district of Paris. Whether you’re sipping on your morning coffee, sharing a family meal, cooking for two or having a night in with friends, a kitchen is a place for enjoyable moments. It should be suited to both everyday needs and special occasions. We reclaim this vital space in a home according to our lifestyles. One thing is certain: the kitchen is not just a place where we cook. Whether they’re American-style or in a separate space, minimalist, functional or retro, these ten kitchens in furnished apartments are all different, but all inviting. 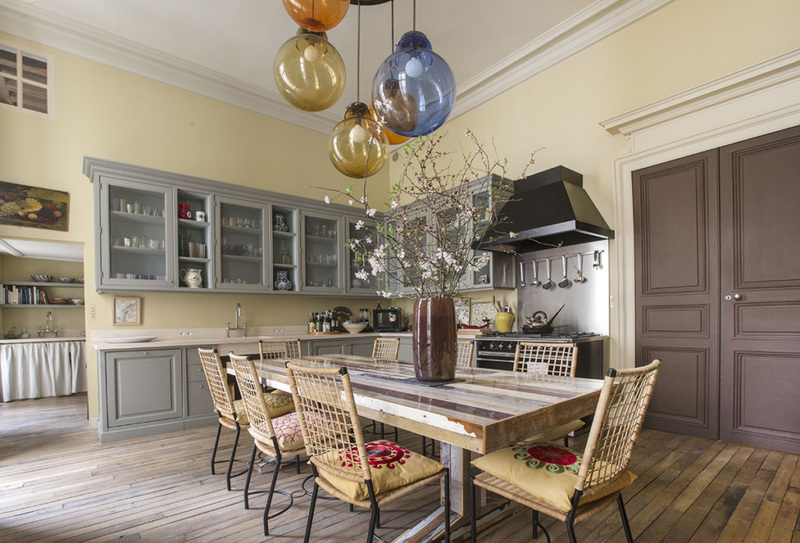 They’ll help you decide what kind of kitchen suits you best. With a name that means “Mount Pride” in French, you might imagine that the area has a natural tendency for complacency, and a sentiment of superiority over the rest! However, the irony of the story is that it was not given this name to affirm its excessive self-esteem, but rather with a hint of sarcasm. 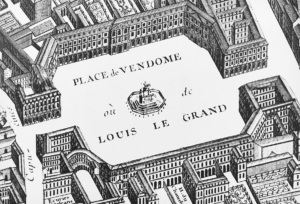 Place Vendôme has long been the shining star of luxury à la française. It arouses envy and inspires artists. Visitors from the world over make no mistake, this is where they come to daydream in front of the luxury jewellery stores, enchanted by the charm of this fabulously Romanesque neighbourhood. The stories of all those who roamed its streets, who loved and fought and rebelled over the centuries still echo within its walls. If you want to hear them, go wherever the wind takes you and follow its maze of alleyways between the Palais du Luxembourg, home of the French Senate, and the River Seine. 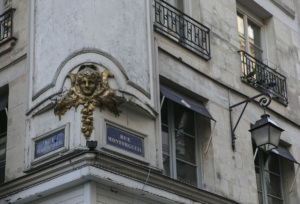 Find the Neighbourhood that’s Right for You in Paris. 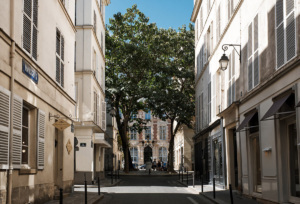 What is the character of the different arrondissements and what neighbourhoods would suit your needs? How to find a great cup of coffee in Paris? 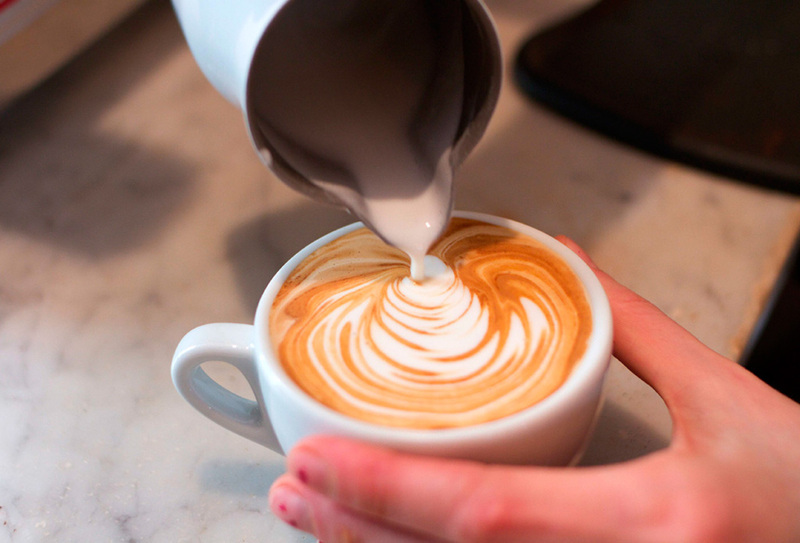 Marais coffee shop Loustic is at the forefront of a new wave of establishments serving a better brew.